The dehydrated Ginger and turmeric are products for industrial use. Our customers usually use it for grinding. They are products that in Peru, the process for dehydration is natural. In Peru, the export of garlic has been growing. Our main destinations are Mexico and the United States. We develop different varieties of garlic, such as Napuri garlic, Chinese garlic, and Canyon garlic, handling presentations as boxes of 10kg or 30Lb in bulk, as well as units in meshes. In 2018, we have been the main exporter of garlic in Peru. The mango is largely consumed as its fresh state, but it can also be used to prepare marmalades and jams. We’ve seen some clients are requiring them in frozen cubes also. It is sweet fruit, refreshing and easy to consume, rich in substances with antioxidant action, the reason why its consumption is adequate, taking into account also its nutritional properties for the entire population. It can be used both in fresh consumption, taking advantage of pods and grains together, as well as only the grains, depending on the stage of development in which they are; or as raw material for the processing industry, both for canning and for freezing. The main production areas are Lambayeque, La Libertad, Lima, and Arequipa. Sol de Olmos, empresa agroexportadora, de visita en BioFach, la Feria mundial de alimentos orgánicos, que se realizará en Alemania del 14 al 17 de Febrero del presente año. The organic trade meets at the organic exhibition in Nuremberg from 14 – 17 February 2018. 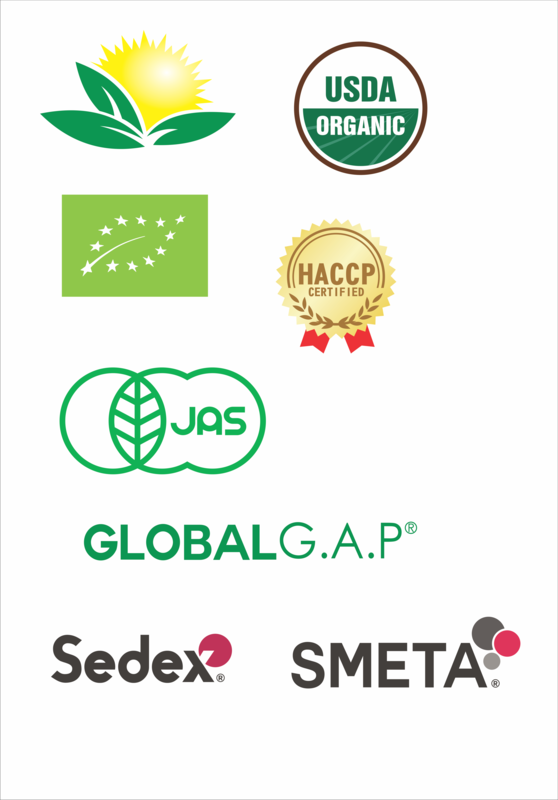 Organic is more than a label or certification: organic stands for quality and conviction – for the responsible use of nature’s resources. BIOFACH in the Exhibition Centre Nuremberg is the place where people share their passionate interest in organic food, get to know each other and exchange views, and this since 1990. 2.950 exhibitors and more than 50.000 visitors (incl. 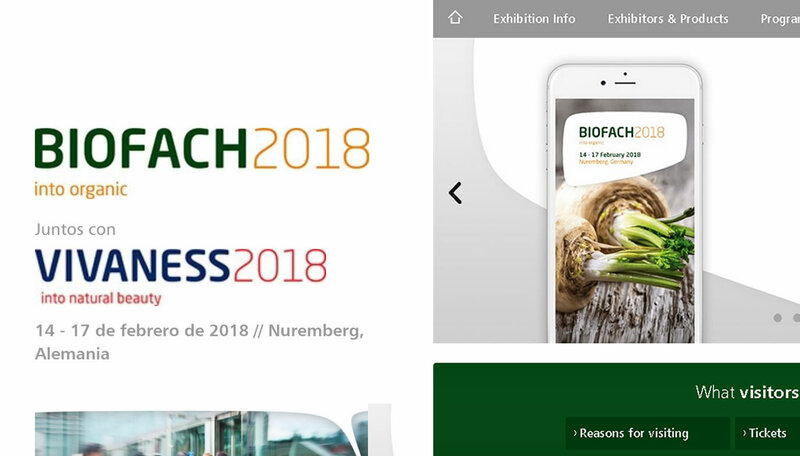 VIVANESS) from the national and international organic sector are expected at BIOFACH 2018. The perfect opportunity for visiting professionals to meet organic producers from the organic market and be inspired by the sector’s latest trends. Enter the world of organic products and taste, too – into organic.